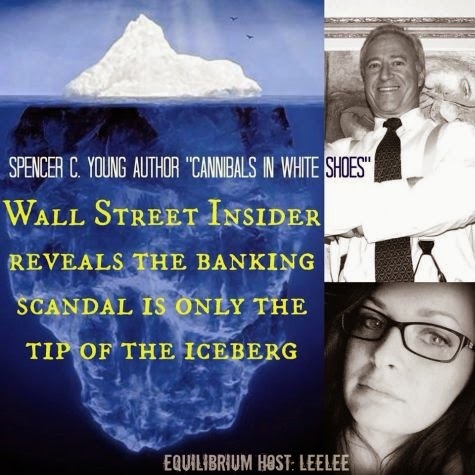 MorganStanleyGate: Interview on Equilibrium Radio -- Topic: Upcoming Publication of "Cannibals In White Shoes"
Interview on Equilibrium Radio -- Topic: Upcoming Publication of "Cannibals In White Shoes"
Leelee Infastidetto of Equilibrium Radio interviewed Spencer C. Young, author of Cannibals In White Shoes, on March 14, 2014. 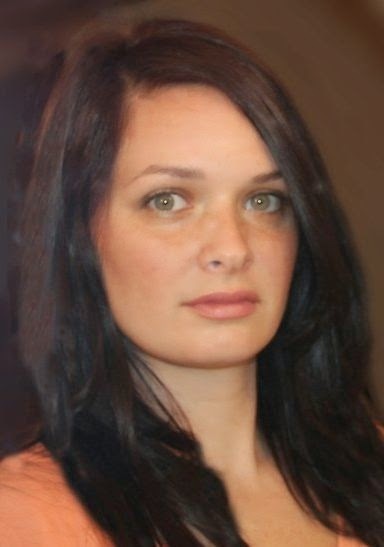 This tell-all exposé is targeted for publication later this Spring and covers the many diverse elements that comprise the scandal known as "MorganStanleyGate", and reveals its ties to other major scandals that have already exploded in the media, all of which are driven by yet-untold instances of banking abuse (yes, there are MANY more). The interview is roughly a half-hour and highlights some of the explosive contents of this book. It provides important context to the countless others who are unknowingly affected as well as a unique opportunity for readers to play a simple but important role in helping instigate meaningful change, and be richly rewarded. Accordingly, this book represents an entirely new literary genre of non-fiction, which is aptly coined a "storysagaquestmore", and explained at the 19:52 mark in this interview. This book seeks to launch a variety of targeted activism initiatives that will ideally be factionally led bynumerous others across the U.S. (and perhaps be exported globally) so as to eventually take on lives of their own. 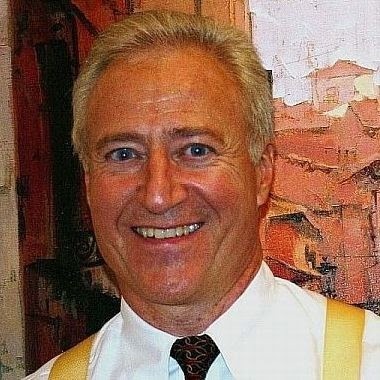 Should this manifest in scale, the collective efforts will no doubt result in the exposing and peaceful dismantling of the rigged systems of corruption (banking, judicial, law enforcement, etc) that were designed to protect and enrich an undeserving few at the expense of assaulting and oppressing an unwitting many. You can listen to this interview in its entirety by clicking the "play" triangle below, while a listing of the topics/questions addressed are reflected at the bottom of this blog post, and indexed with the time mark where it is covered in the interview. 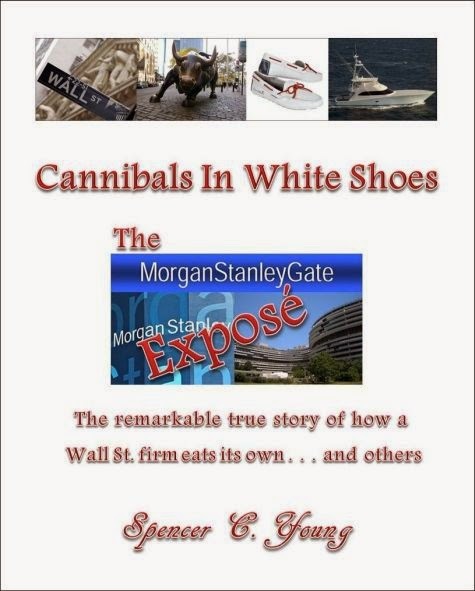 The website for this book is CannibalsInWhiteShoes.com, which can be pre-ordered in a variety of formats by clicking here. 4:53 -- Why did you write the book and how is its title relevant? 15:30 -- The poster boy for a renewed Occupy Wall St. Movement? 19:52 -- Explain the term "storysagaquestmore"
22:13 -- How is this associated with Ayn Rand's "Atlas Shrugged"? 25:00 -- What's broken in the US and how can this book help fix it? 26:57 -- How can the book be ordered and in what formats?